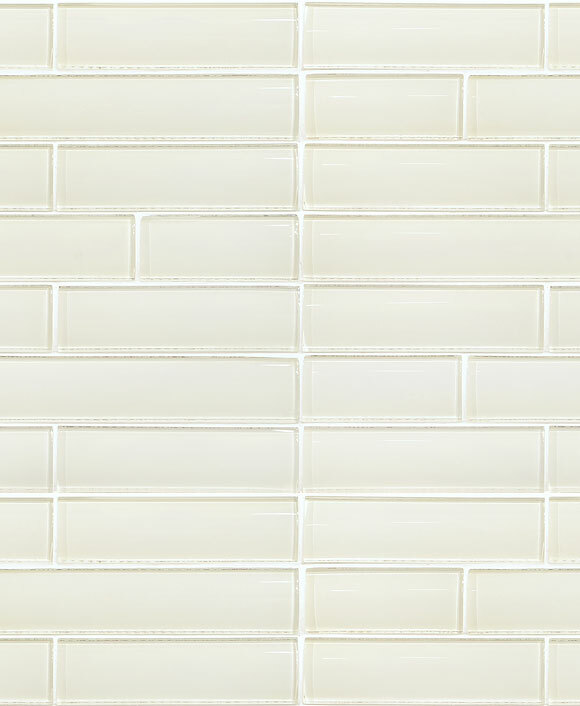 Bring the feeling of modern and earthy bamboo into your kitchen with the beige glass tiles of this bamboo glass light beige backsplash tile. Soft and neutral colors complement the unique texture and polished finish of these sleek and modern tiles. Easily paired with any color scheme, this bamboo glass light beige backsplash tile is the ultimate in beige backsplash ideas geared towards modern kitchens.